Pakteacher congratulates all those who have been recently appointed in education department as teachers. We wish you good luck for the new job and we hope that you as teachers will guide the students to path of success. Right now, newly appointed teachers want to know if how much salary will they receive. 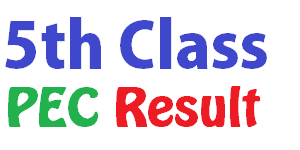 So here at pakTeacher, we are sharing this basic information in detail with you. You can also download the PDF version of this information by clicking the following link. This is some useful information. You are welcome dear. 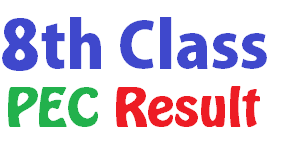 We at PakTeacher work to provide useful information to teacher community. Please suggest me topics of preparation for the SSE(English)post?? Actually we are appointed in Sindh province as Head Master in july 17, and getting fixed salary with no Pay protection, We haven’t been given D.D.Os yet which is making our administrative and financial grip very loose. Pretext is third-party recruitment (who told to). I want to know what is the salary package of PPSC recruited H.Ms and what is the status of other provinces, means which way these provinces are recruiting H.Ms (KPK, Balochistan and Gilgit) is there any project / cluster allowance? Someone may kindly share payslip on e-mail. What about increment of educators EST 2012 I Regularized on 7-8-15. Increment for year 2015 Rs 790 not included in Personal Allowance. Its sad but according to current rules, you will not receive the increment of 2015. If you were permanent before 1st june, then you were eligible to receive the annual increment. I m pst appointed in 2009 dec. How much increase in salary will b after upgradation? I want to apply for SSE in punjab province for English Subject..please guidance is required. when PPSC Lecturer again will announce ? 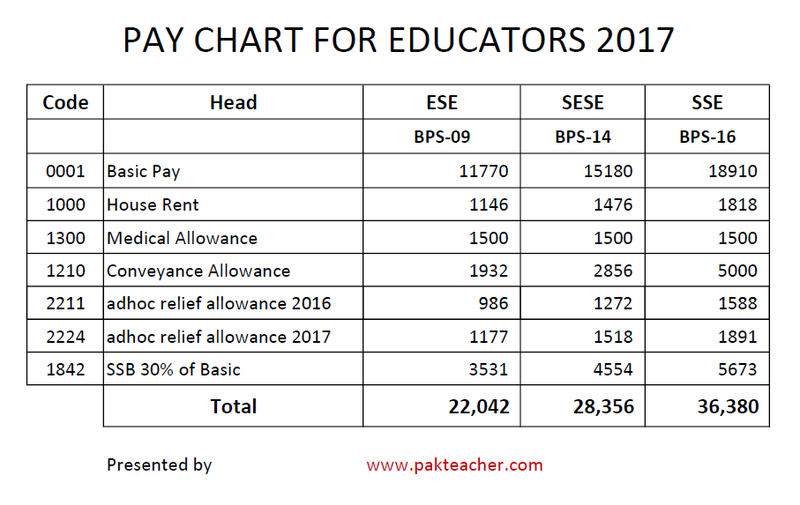 Assalam o Alaikum.Will you please share the pay chart for educator appointed in 2018 with 50% house rent and 10% increment in pay. 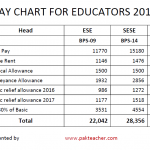 Plz tell me about total deductation from salary of bps 14 latest.